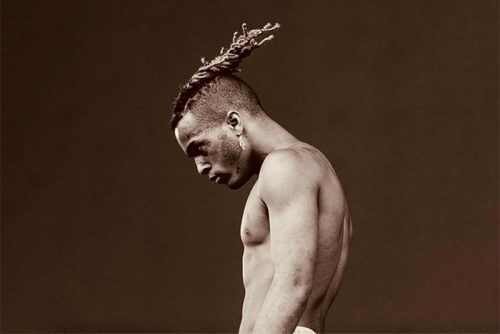 Almost six months after his death, XXXTentacion’s first posthumous album will see a release. UPDATE (December 3rd, 2018): The tracklist for the album has been revealed. Kanye West will be featured. According to a global iTunes pre-order page, the album will be titled Skins and will become available on December 7th. The project will contain 10 songs and has a run time of 17 minutes. The first single off the project – “Bad” – is set to drop tonight.